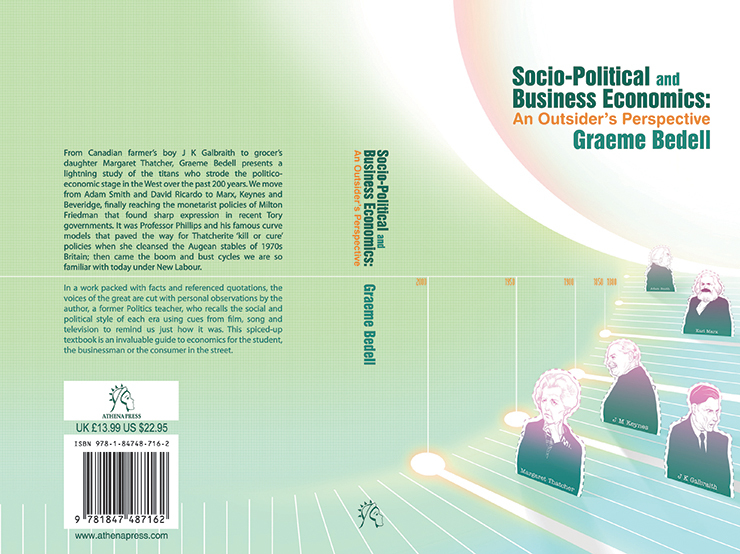 Working as a Graphic Designer within publishing company Athena Press, I created a large body of book cover designs for a wide range of subject matter; from children's books to academic works on economic matters. Design solutions ranged from sympathetic typography for the title treatment to utilising stock photography as well as crafting vector graphics. As well as designing bespoke cover designs, I worked heavily on interior content such as photo sections incorporating photo clean ups and building vector maps and graphics when needed. 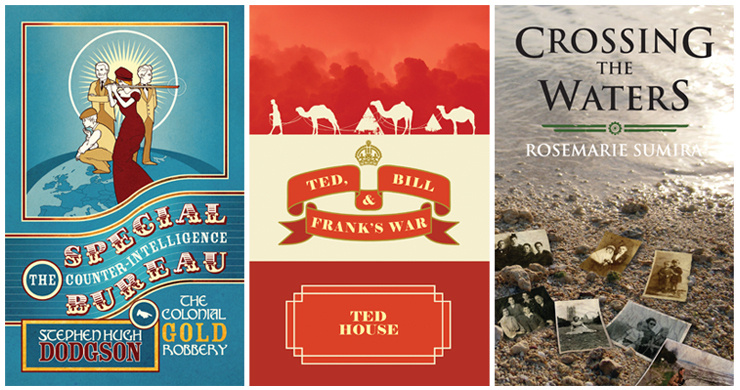 A larger range of book cover designs can be viewed here.